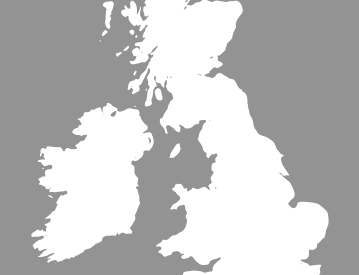 Vodafone Automotive have recently acquired CobraTrak and continue to use the latest in location technology to provide security and protection for your vehicle. 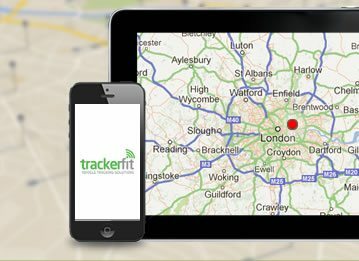 All of Vodafone CobraTrak's vehicle tracking solutions are Thatcham accredited and recognised by major insurers. Vodafone CobraTrak uses the latest GPS and GSM technology, providing pinpoint accuracy and unparalleled service levels. 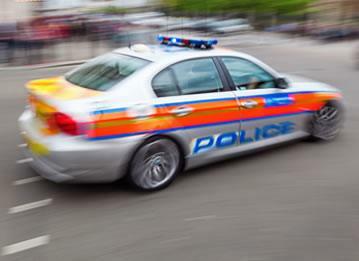 Police liaison is conducted in local language through a network of Secure Operating Centres across 36 European countries plus Russia and South Africa. 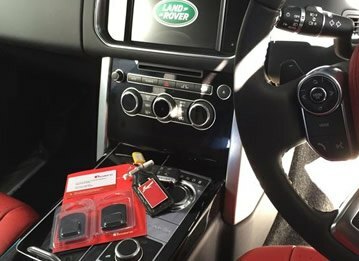 For more information about our range of Vodafone Automotive / CobraTrak stolen vehicle trackers, or to speak to an expert give us a call on 0800 756 5100. 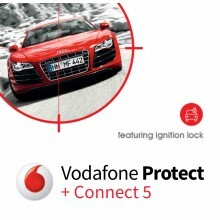 Vodafone Protect + Connect 6: Insurance and Thatcham CAT 6 / S7 Approved Vehicle Tracker. Price includes: Nationwide Installation at Home / Workplace, fitted by a Vodafone Automotive Approved Engineer. Free app to locate vehicle via Smartphone. 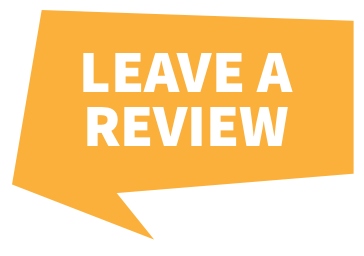 Approved by Ferrari, Maserati, Porsche, Audi, VW, Bentley, Nissan, Lamborghini and more. See your vehicle on PC / Mac or Smartphone. Pan-European coverage including Russia and South Africa. Motion sensing and tow-away alerts. 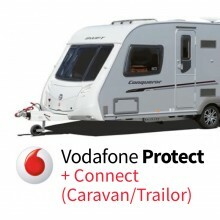 Vodafone Protect + Connect Tracker with Web Access for caravans & trailers: Insurance CAT 6 / S7 Approved Vehicle Tracker. Price includes: PRICE NOW INCLUDES FREE 1 YEAR SUBSCRIPTION WORTH £138, Location App + Nationwide Installation at Home / Workplace, fitted by a Vodafone Approved Engineer. This deal offers customers 25% insurance discount for Motorhomes and Caravans. A great deal for customers! 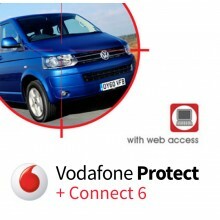 Vodafone Protect & Connect Cat S5 Tracker: Thatcham CAT S5 Approved Vehicle Tracker. Price includes: Nationwide Installation at Home / Workplace, fitted by a Vodafone Approved Engineer. 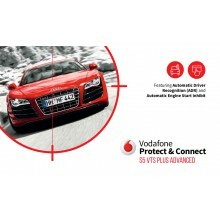 Vodafone Protect + Connect Cat 5 / S5 Tracker: Insurance CAT 5 / S5 Approved Vehicle Tracker. 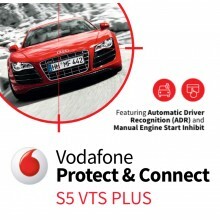 Vodafone Protect & Connect Cat S5 Plus Tracker: Thatcham CAT S5 Approved Vehicle Tracker. 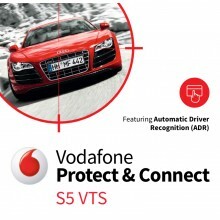 Vodafone Protect & Connect Cat S5 Advanced Tracker: Thatcham CAT S5 Approved Vehicle Tracker. 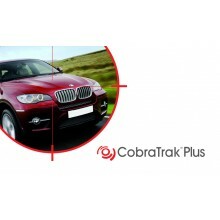 CobraTrak Plus Tracker: Insurance CAT 6 / S7 Approved Vehicle Tracker. Price includes: Nationwide Installation at Home / Workplace, fitted by a CobraTrack Approved Engineer. Please note this product has been discontinued & has been superseded by the Vodafone Protect & Connect 6. 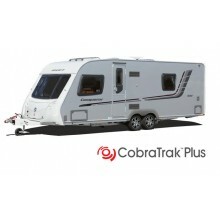 CobraTrak Plus Tracker with Web Access for motorhomes: Insurance CAT 6 / S7 Approved Vehicle Tracker. Price includes: Nationwide Installation at Home / Workplace, fitted by a CobraTrak Approved Engineer. This deal offers customers 25% insurance discount through Caravan Guard for Motorhomes and Caravans. A great deal for customers! 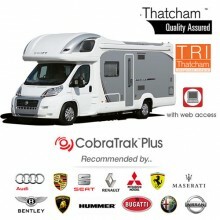 CobraTrak Plus Tracker for motorhomes: Insurance CAT 6 / S7 Approved Vehicle Tracker. 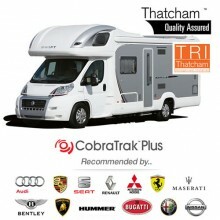 CobraTrak Plus Tracker for caravans & trailers: Insurance CAT 6 / S7 Approved Vehicle Tracker. Price includes: PRICE NOW INCLUDES FREE 1 YEARS SUBSCRIPTION WORTH £138 + Nationwide Installation at Home / Workplace, fitted by a CobraTrak Approved Engineer. Please note this product has been discontinued & has been superseded by the Vodafone Protect & Connect Caravan / Trailer.